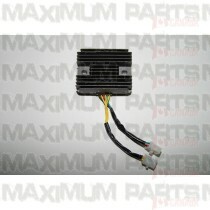 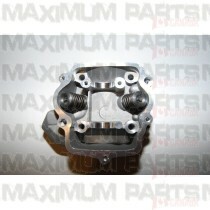 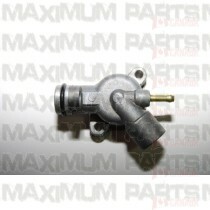 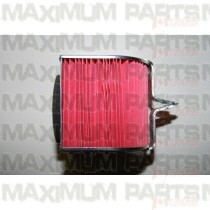 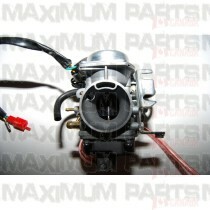 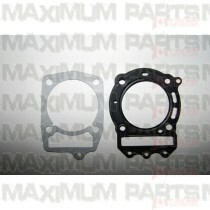 Are you looking for OEM parts for your Blade XTX 250 Go Karts / Dune Buggies with the CF MOTO 250 engine? 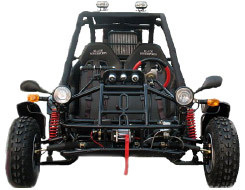 We have OEM parts that will fit your Blade XTX 250 Go Karts / Dune Buggies including air filter, cylinder, piston and more. 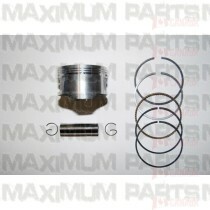 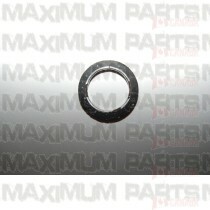 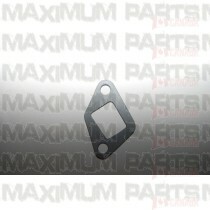 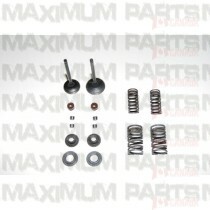 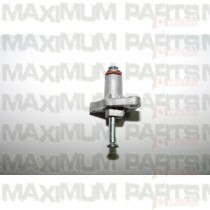 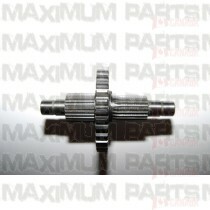 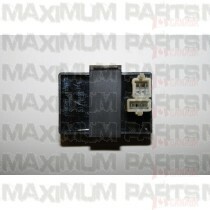 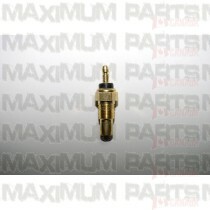 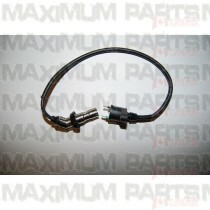 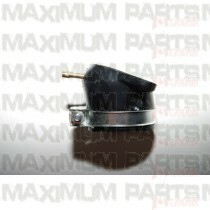 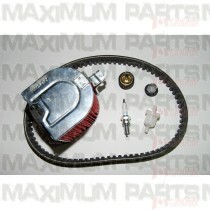 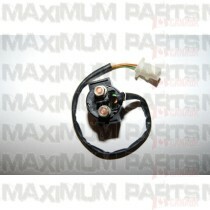 We've got what you need to fix your Blade XTX 250 Go Karts / Dune Buggies.